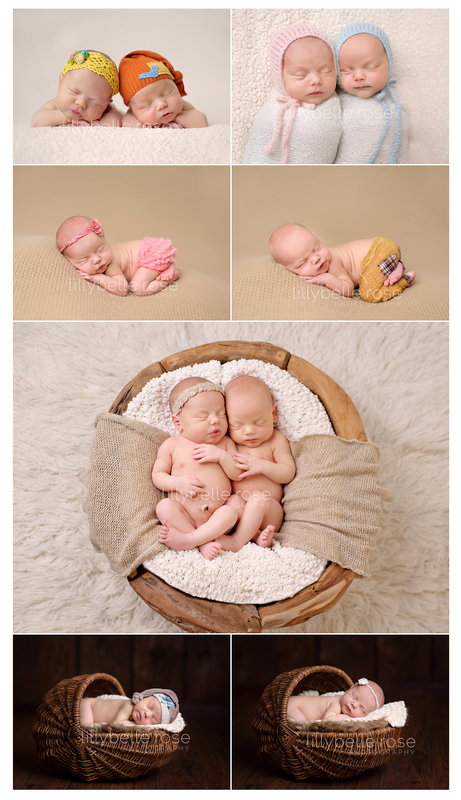 I promised more images of these sweet twins, and here they are! Not sure if I said this before, but it has to be said - their Mommy is an incredible trooper!!! She did not complain ONCE during her maternity session or the newborn session. And to say Lilliana's and Christian's big brother is busy is a bit of an understatement (Make that an incredibly bright, kind, loving, busy big brother!) , but Mommy was there for him any time he called her name. This is a beautiful family, inside and out!